MMMM is usually pretty positive. I like that; I think it should be. 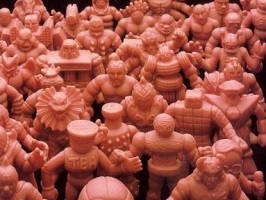 When you see one of the new Kinkeshi Premium featured prominently it seems safe to assume MMMM will stay positive. Not this week. 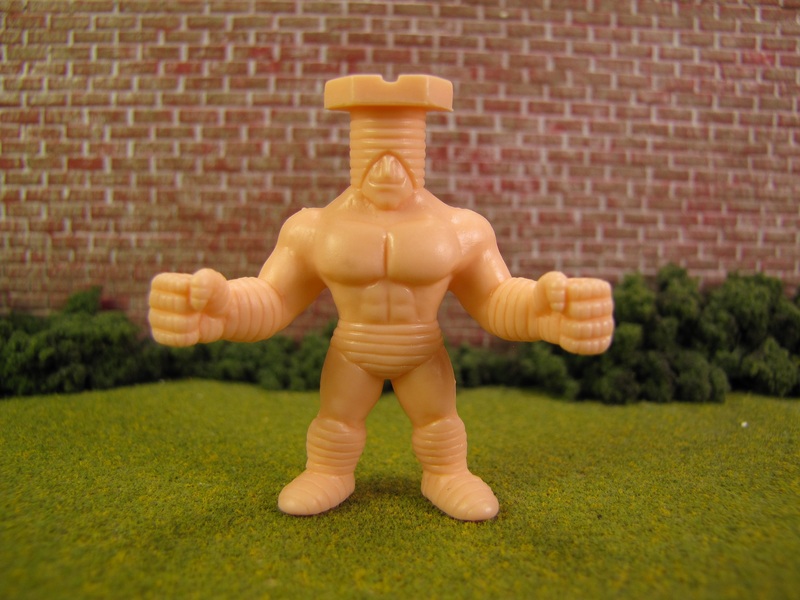 The Screw Kid figure, from Wave #6 (which I loved), is the worst new M.U.S.C.L.E. figure I have ever seen. He might be more accurate to the comic. I don’t know. I don’t care. All I know is that I think he looks like garbage. There have been plenty of re-sculpted characters. My reactions have ranged from indifferent, to positive, to suggesting it was the best sculpt of the character. 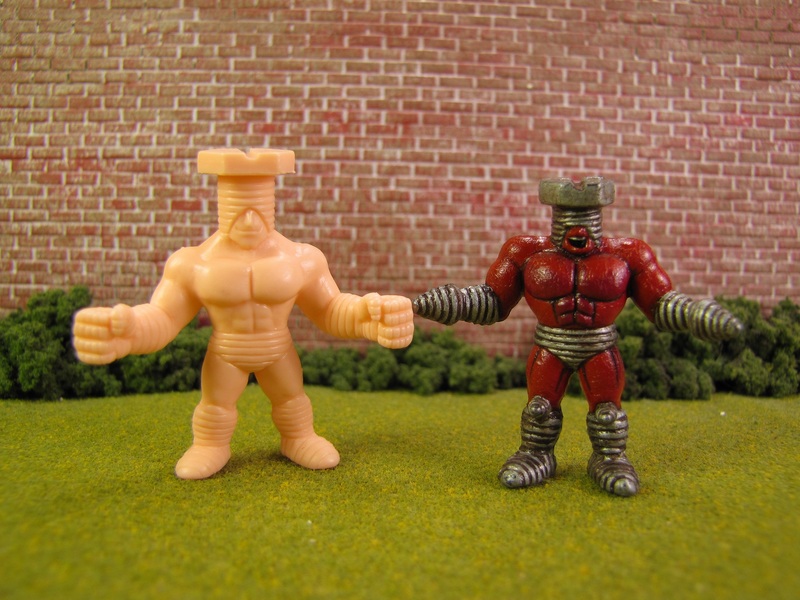 Previously my most scathing reaction was to the Terri-Bull figure who felt too Ultimate MUSCLE – not exactly venomous. 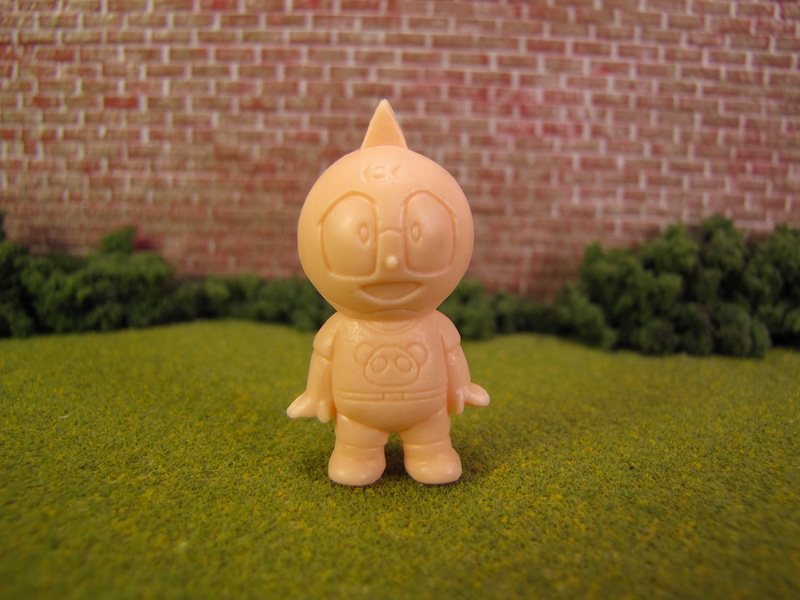 I hate this Screw Kid figure. I hate his head. It is too tall. It looks like a screw that has stripped and is sticking out of a piece of wood. I hate it. 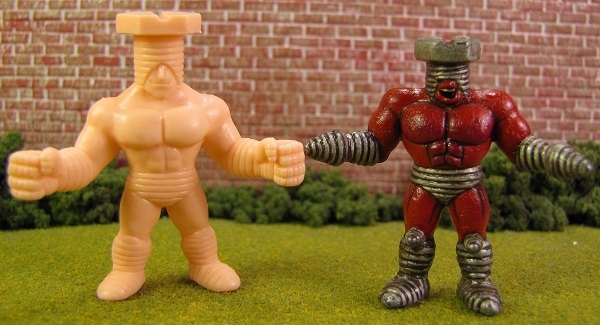 I think it is even more damning when you you compare the figure to the original sculpt. I think the proportions on the original are perfect. Sure, I snapped a picture of him next to a #149 figure; still true with the #132 figure. Am I right, wrong, or overreacting? This entry was posted on Monday, December 3rd, 2018 and is filed under UofM News. You can follow any responses to this entry through RSS 2.0. You can skip to the end and leave a response. Pinging is currently not allowed. No, I feel the same way. 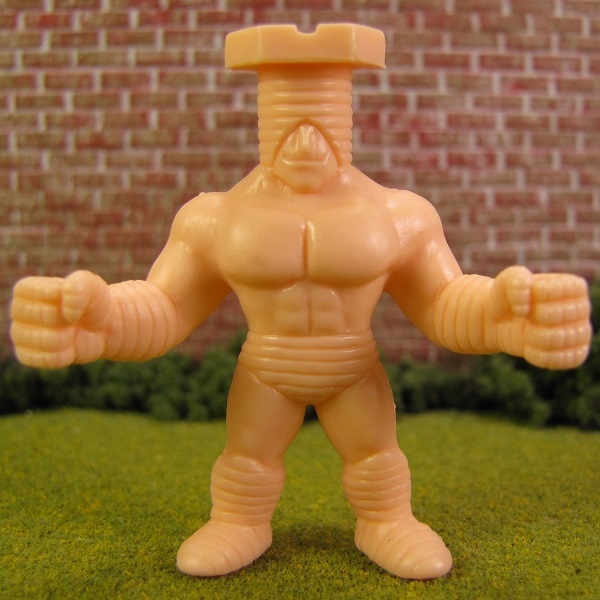 I also dislike all the new big-headed Buffaloman figures. They screwed him up. Screw them.